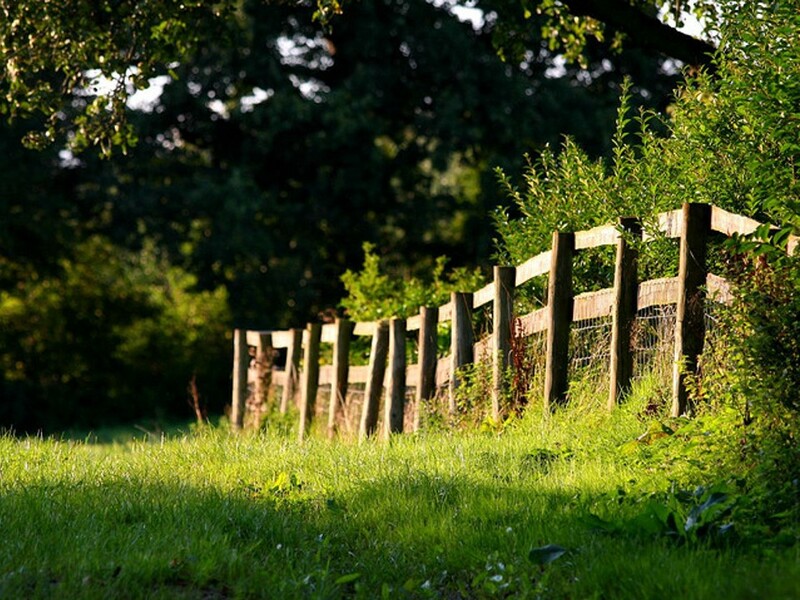 Home » News & Events » Updates » Do You Need to Repair Your Fence? Do You Need to Repair Your Fence? If so, then we have what you need here at Madison County Farm Supply! Whether it is barbed wire, woven wire, welded wire, poultry wire, or even brace wire, we have what you need! This includes electric fencing! Check out our NEWLY UPDATED information page Here! ← Is Your Mower on the Fritz? We Can Fix It!